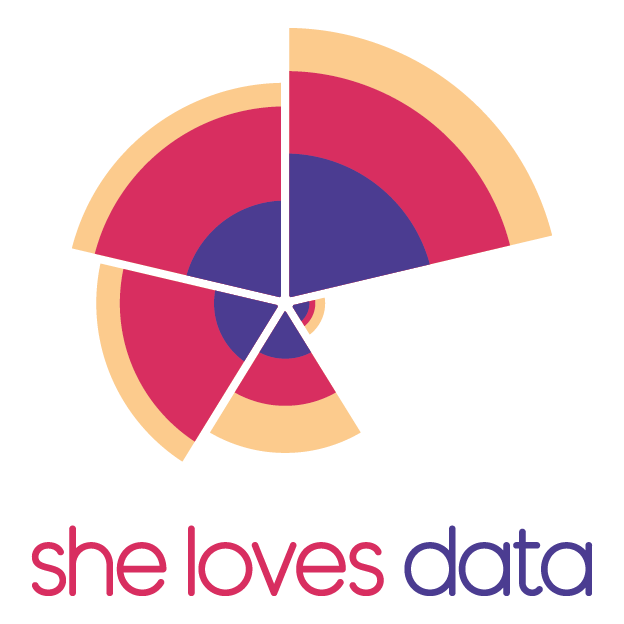 She Loves Data: Introduction to Data Analytics workshop in Melbourne! This is our signature workshop, an introduction to the logical thinking behind data analytics and business intelligence. -The event is for women only. -This workshop covers the foundations of data analytics and is designed for beginners in the data field. There are no formal prerequisites to taking this course, but please check the content before registering to make sure that it meets your requirements. No prior knowledge of analytics or programming skills is needed, we’ll start with the foundations. -You only need to bring your own laptop. Don’t forget the charger, it’s going to be a long day! You’ll need only your laptop and a charger (super important). It’s going to be a long day and you need that battery!